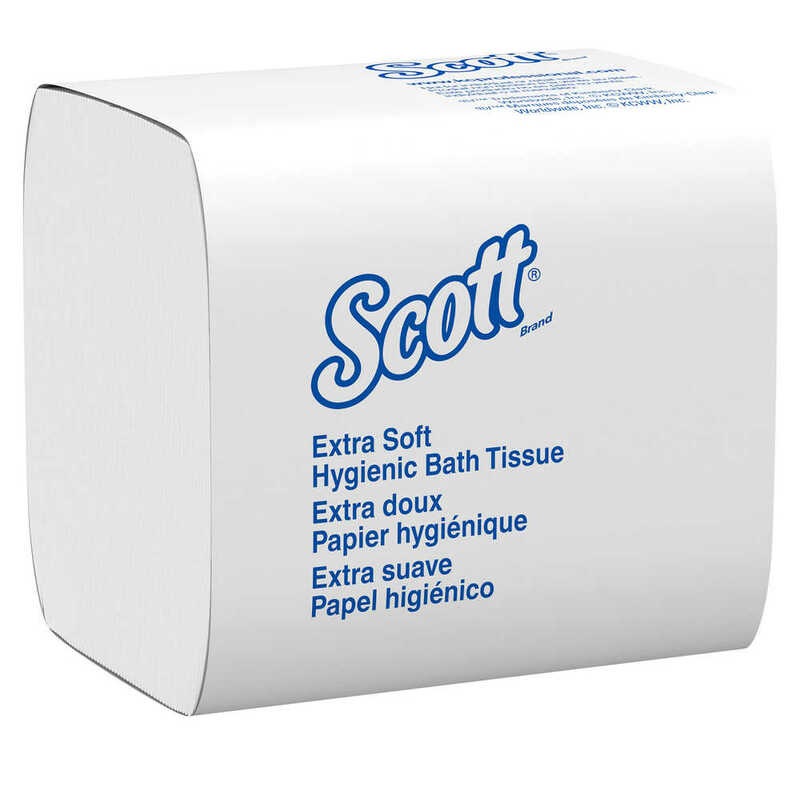 7.0" x 5.72" x13.33" 7.0" x 5.72" x 13.33"
Scott Control provides enhanced hygiene solutions for critical environments. 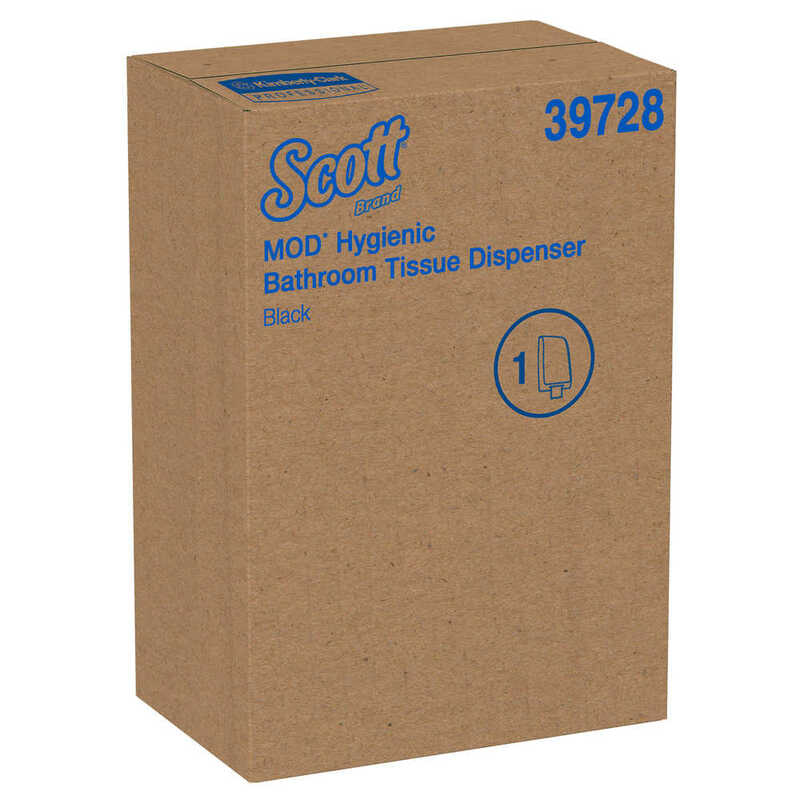 If your team works in a sensitive environment, choose Scott Control MOD Hygienic Bathroom Tissue Dispenser. 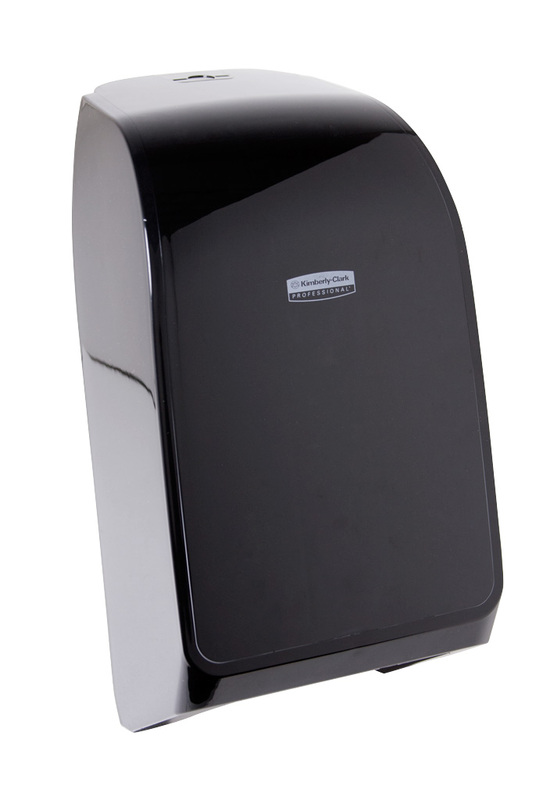 The fully enclosed system reduces the potential of product contamination and directly addresses concerns for a healthier washroom environment. 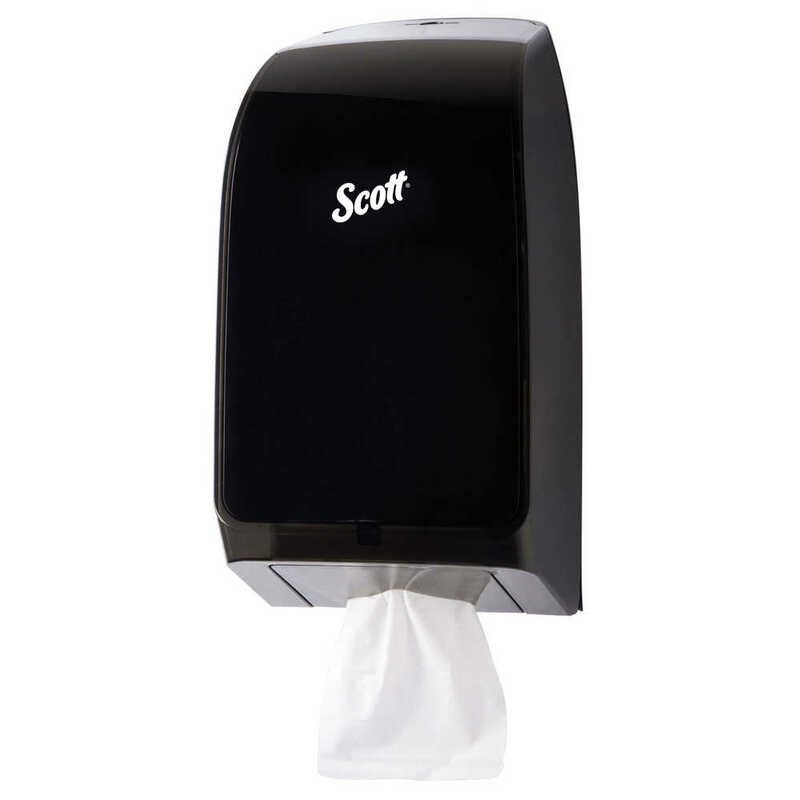 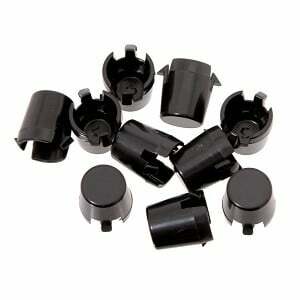 The dispenser is made of durable black plastic and has translucent sides, so you’ll know when you need a refill. 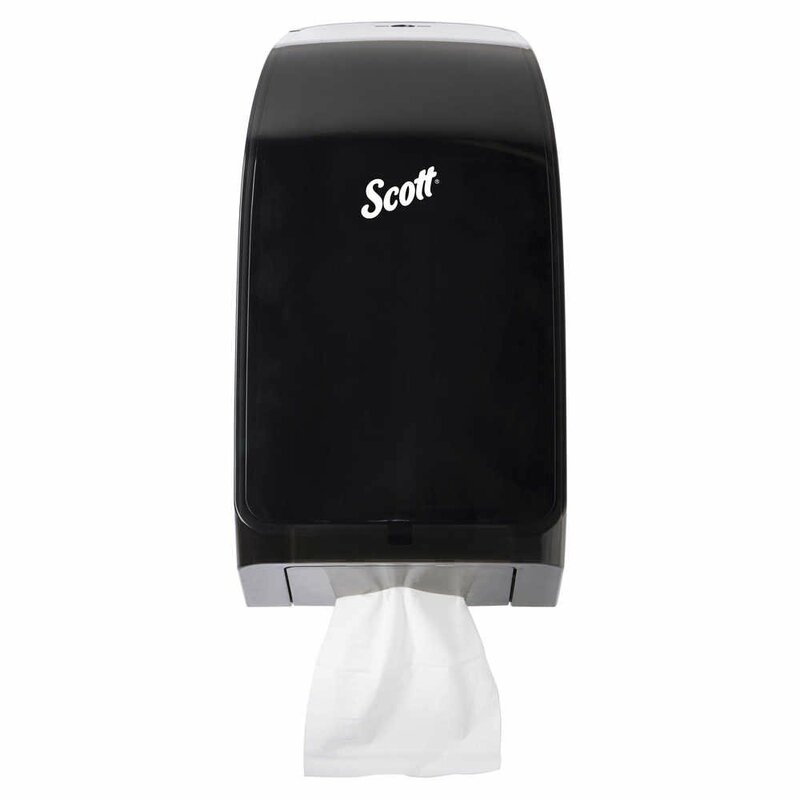 It accommodates up to 2 full and 1 partial clip of Cottonelle or Scott Control Hygienic Toilet Paper (sold separately) and allows for no-touch dispensing to reduce the risk of cross-contamination (guests touch only the paper they use). 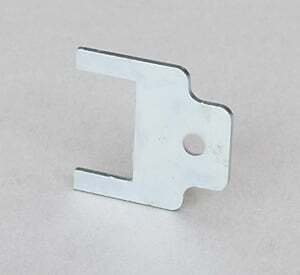 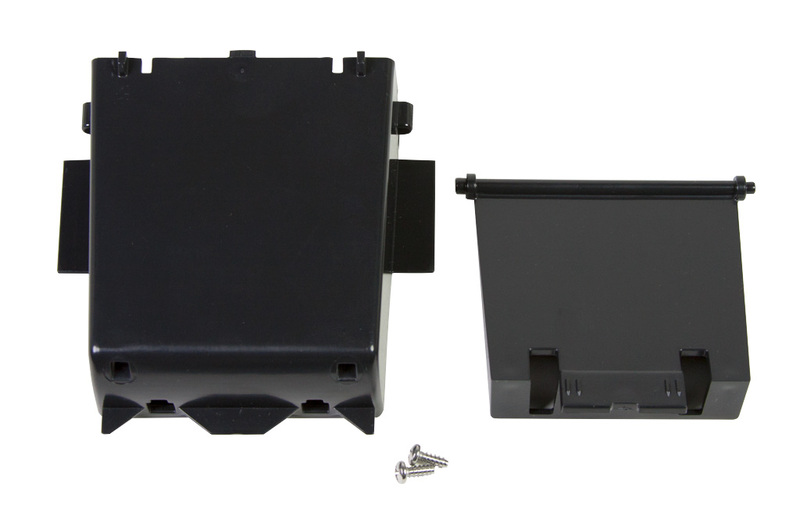 The dispenser system features a key-activated spring lock or push-button operation and a hinged front cover. 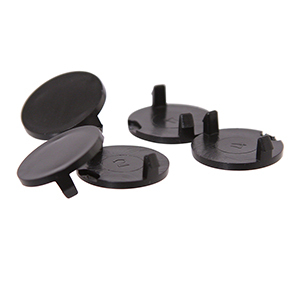 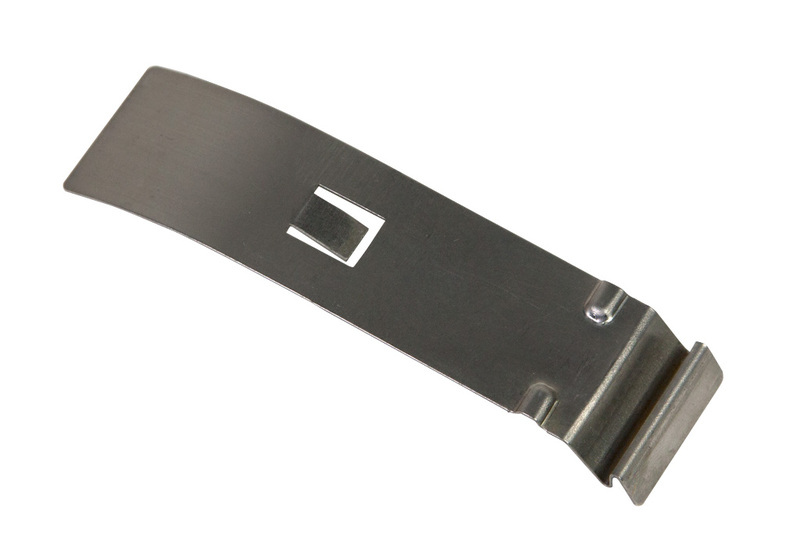 Plus, it incorporates an overfill mechanism to minimize tears and tabs (which can cause waste). 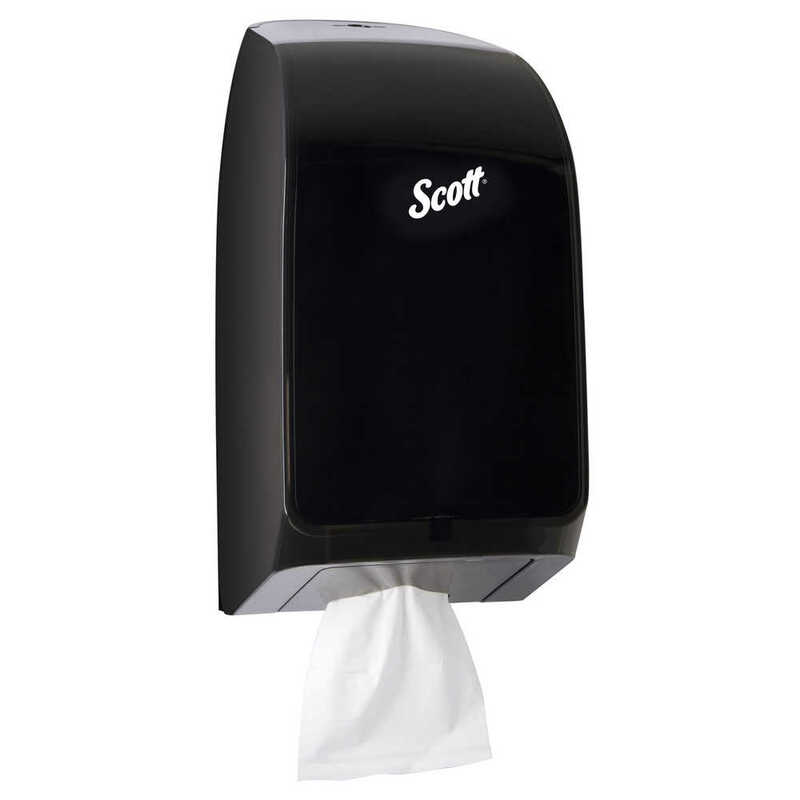 When installed properly and when using the recommended product, the dispenser meets the ADA Standards for Accessible Design.